Everyone must agree that we all made some wrong decisions in life. After that, we regret our wrong decisions. But this is what we call life. We proceed with right decisions and learn from the wrong ones. Yes! if you don’t have knowledge about this deal, you must be shocked. But its true. 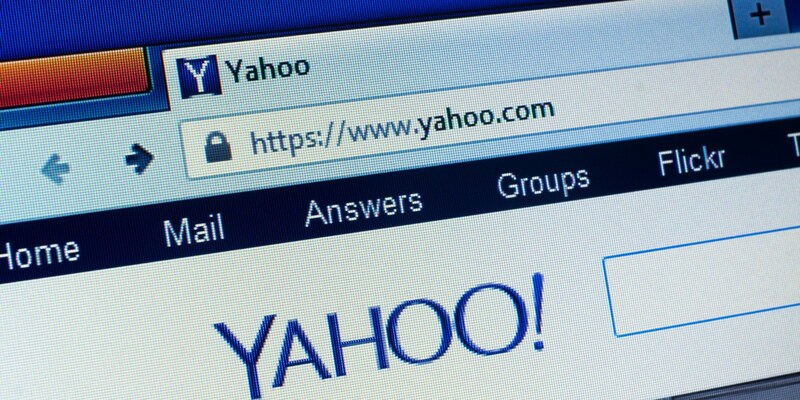 Yahoo was approached by Google developers to buy Google. Larry Page & Sergey Brin offered Yahoo to buy Google for 1 million USD. But Yahoo rejected the offer. Later in 2002, Yahoo offered to buy Google for $3 billion but this time Google asked for 5 billionUSD. But Yahoo refused the price. And now Google Worths $500 billion. And Yahoo was sold to Varizon for $5.83 Billion. In 1990s Marvel faced the darkest time of its history. The marvel shares crashed when the comic books industry had collapsed. At that time Sony came to buy a character from Marvel for $10 million, that character was spiderman. But marvel offered them to buy all characters in $25 million. But Sony refused to buy any other character. These characters included some top characters of the current times like captain America, iron man and thor. So the film rights of Spiderman were bought by Sony. 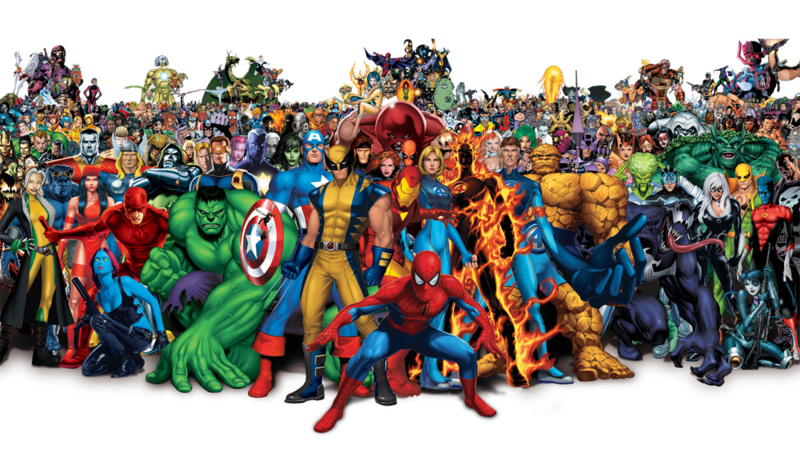 Marvel sold other characters like Hulk to paramount and Daredevil, the X-Men and Fantastic Four to 21st-century fox. Who doesn’t knows about Netflix? 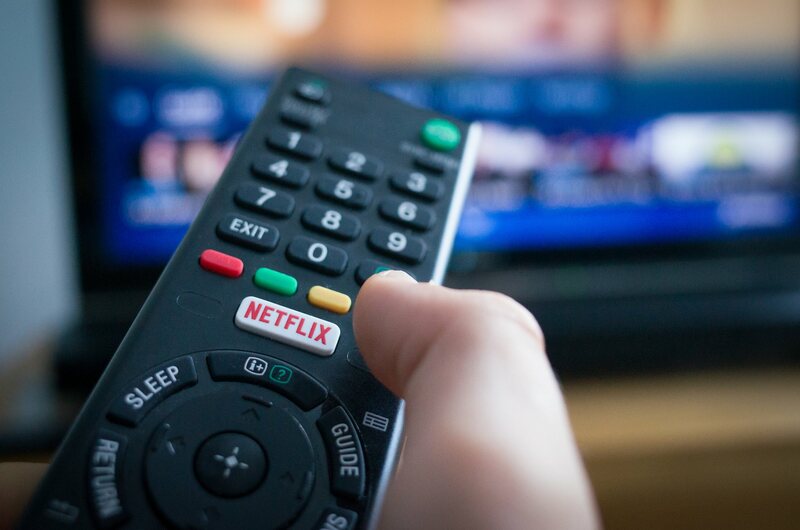 But do you know in the year 2000, Netflix offered a movie rental company named Blockbuster to buy Netflix for $50 million. But Blockbuster refused to buy Netflix and now it’s damn clear that many people don’t know Blockbuster that rent movie. But Netflix is doing amazing business. Apple was founded by Steve Jobs, Steve Wozniak and Ronald Wayne. But later on Ronald Wayne decided to quite his partnership in Apple Inc. He sold his 10% shares in just 800 USD. But now these 10% worth 92 Billion USD.